Payments processing technology provider Mint Payments, in conjunction with its partners ABSS (MYOB Asia) and NETS, has launched electronic invoice system ABSS Click to Pay. 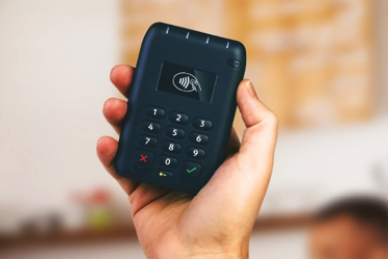 Targeted at the 300,000 business customers using ABSS across South East Asia, Click to Pay provides a simple electronic invoice (e-invoice) option that allows merchants to accept debit and credit card payments online. Customers are able to click through from the e-invoice, enter credit/debit card or bank account transfer details and submit their payment online before instantly receiving a tax receipt. Click to Pay enables merchants to provide this convenient payment option to customers without the need for costly IT solutions and web development knowledge. ABSS Click to Pay is currently available in Singapore and is next due for release in Malaysia, with the aim for the product to be rolled out across the entire region. The Click to Pay product will immediately contribute towards Mint’s key operating metrics, with the company’s first recurring revenues in Asia commencing in September 2016 as a result. Mint will continue to collaborate with both ABSS and NETS to design and implement a range of innovative eCommerce and mobile payments products in South East Asia. This investment into burgeoning Asian markets is expected to create high quality, recurring and long-term revenue streams for Mint. Under the collaboration arrangements, Mint Payments provides the payments framework, ABSS provides the software to their merchants and NETS acts as the payment service provider. The collaboration between Mint Payments, ABSS and NETS seeks to capitalise on the increasing digitisation and computerisation in Asia and its strong growth and appetite for eCommerce and mobile payments. 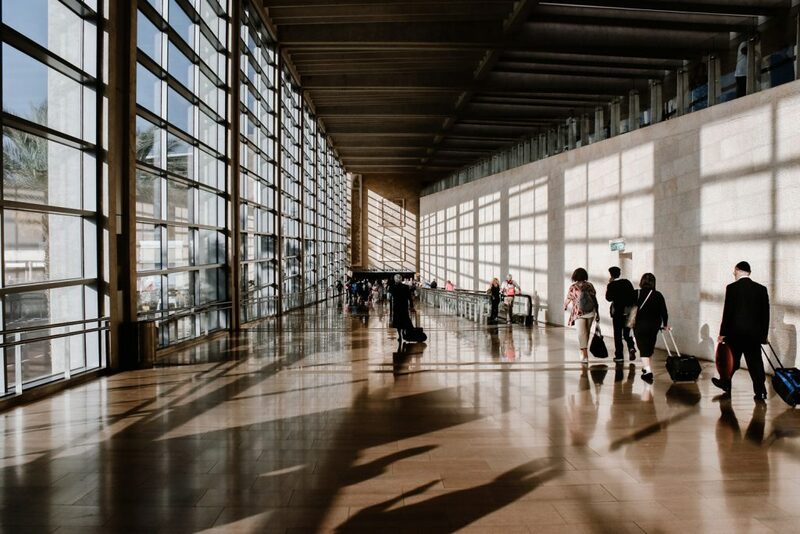 The region is also experiencing regulatory and structural change with the region’s central banks looking to displace cash and increase card and electronic payment acceptance. Singapore is quickly progressing toward the possibility of becoming a cashless society, with contactless card technologies growing in prevalance. According to the MasterCard Cashless Journey report, 69% of consumer spending in Singapore is accounted for by electronic payments, a number that is increasing rapidly and higher than the global average of 66%. The truth is, the category is letting merchants down with uninspired offerings. 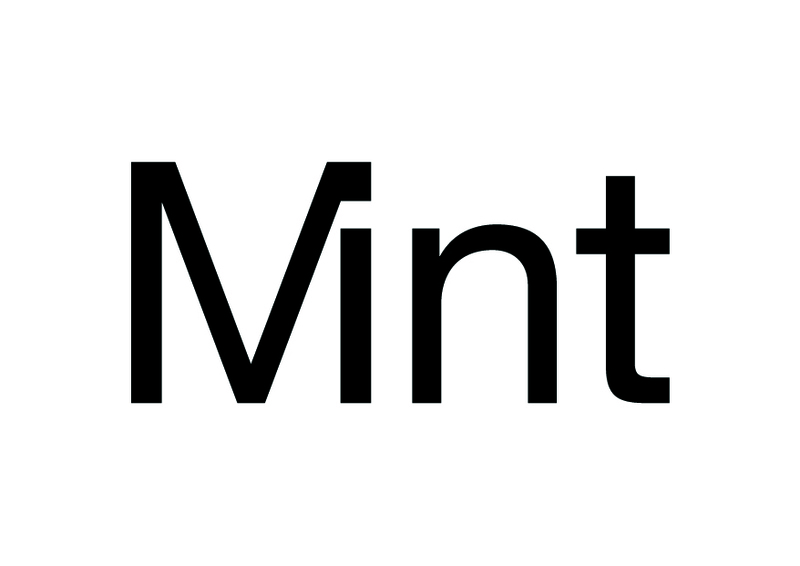 Mint believes the future of payments is more rewarding, unveiling a bold new brand and vision.